I’m looking for a plush pillow top mattress for a king size bed. Which do you personally recommend? Right now, I’m thinking of the Simmons Beautyrest Felicity Pillowtop mattress from Simmons Hospitality. Do you still use the Natura Greenspring in your home, as you posted in a previous posting I read? 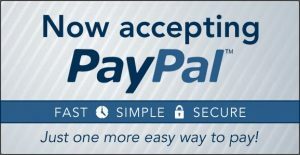 I want a high quality soft mattress that will last 10 years, and willing to pay a premium price if needed. 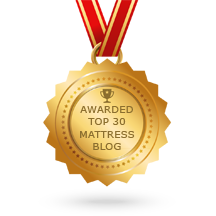 Pillowtops are a very poor value, as they are the first part of the mattress to show wear…almost immediately. For that reason, we offer NO Pillowtop mattresses on our website. The Natura of Canada Greenspring is, in fact, the highest quality line of mattresses. We have their Ultra Plush model, and have had it for 3 years. AND, despite the fact that each of us is in the 225 Lb range, it’s remarkable that this matter is still in like new condition. The Ultra Plush model is extremely comfortable, and it’s what I recommend for anyone who want the soft feel of a pillowtop, without the problems.